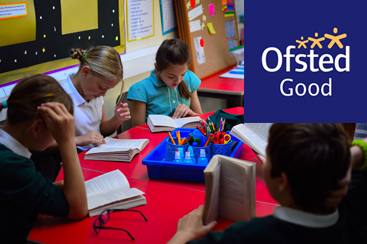 Following changes in 2013 to Education Regulations 2006, schools are only able to authorise holidays in term time under exceptional circumstances. If you intend to take your child out of school, a 'Holidays in Term Time' form should be completed and returned to school no less than 2 weeks before the planned absence. Thank you.